I love being sold to – I love being on the other end of a sales pitch. I remember driving to a movie, and not wanting to go to anymore because I knew we had missed the previews. This might be a little bit weird, but I love watching the previews. My favorite part of going to movies is often the previews ahead of the film. Being sold to is fun. I even love it when salespeople come to my door to try to sell me pest control, carpet cleaning… or whatever. It’s so cool to see the sales process in action. I’ve even obsessed over Infomercials. I just watch the infomercial for the sake of the infomercial because I’m not interested in whatever show is on. I love to geek out on selling! A few years back, I would watch these infomercials to see the products that people would create and how their sales pitch worked. The truth is that spacing-wise, you could probably fit what they were selling onto one CD, but they know that a twelve CD set is going to look way more impressive and have a higher perceived value – so a twelve CD set is what you get. 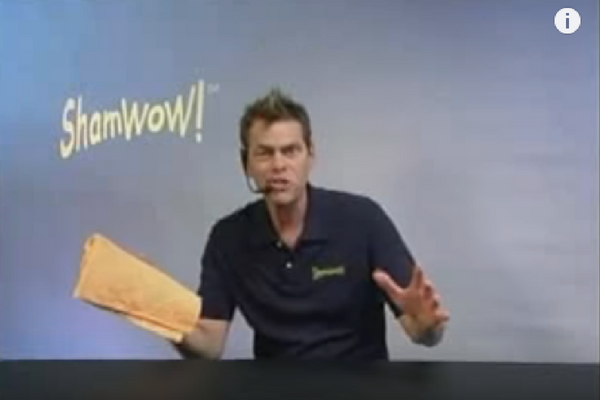 These infomercial guys are masters at creating seductive offers. That’s an offer. The infomercial people are experts at creating these offers, and it’s exactly what we do in internet marketing. We create irresistible offers. I’d see these guys creating massive offers with “this CD set – these transcriptions – this workbook, etc.…” and feel, “Oh, my gosh, that’s so much work!” In fact, it ended up becoming a mental block for me. These guys were so good at putting offers together that I began to believe that, to be successful, I had to build my own products in the same way. My perception of what it took to actually create a product with add-ons, was through the roof. 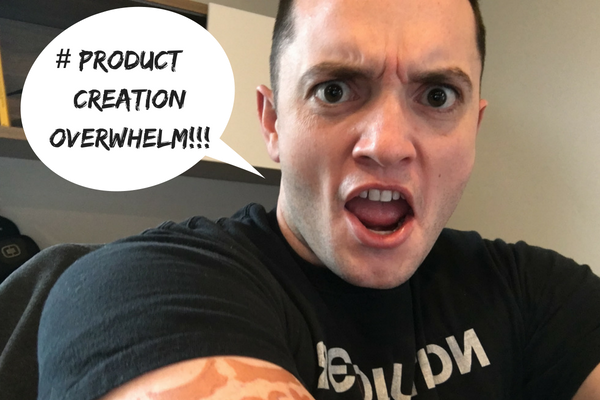 To create my first few products, I spent months putting little info products together, then I’d add CDs, FREE +shipping, and other physical products just so that I could compete with the infomercial gurus. For those of you that are in the Two Comma Club X Program, you already have a huge list of ways to create products quickly. Product Secrets is amazing. However, I want to share a few of ways that I personally use to increase the perceived value of my primary product. 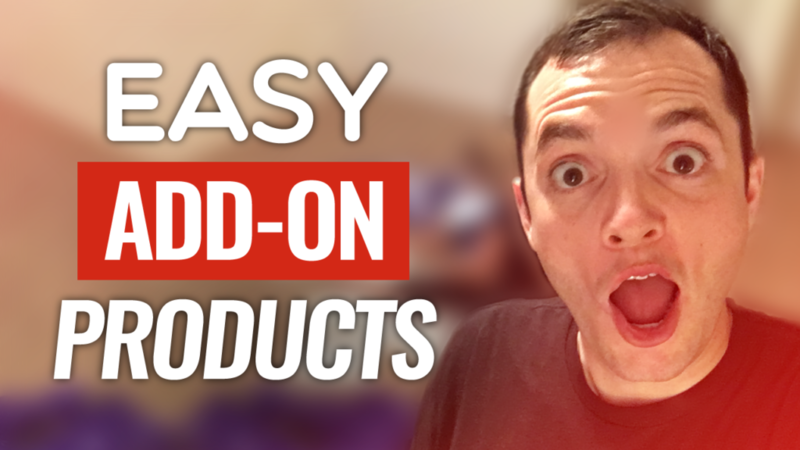 I’m going to show you how to create a product that you can use as an easy add-on to any product you sell. The beauty of these add-ons is that once you create them, most of them can then be automated to save you even more time. I love info products. You guys know why I’m in the info product game. The issue with info is that people have the perception that, even though it may have taken you forever to create your freakin’ product, it takes you nothing to fulfill it. Even though a lot of time that went into building the product originally, the perceived value of info products is often low because all they receive is an email with a login link. 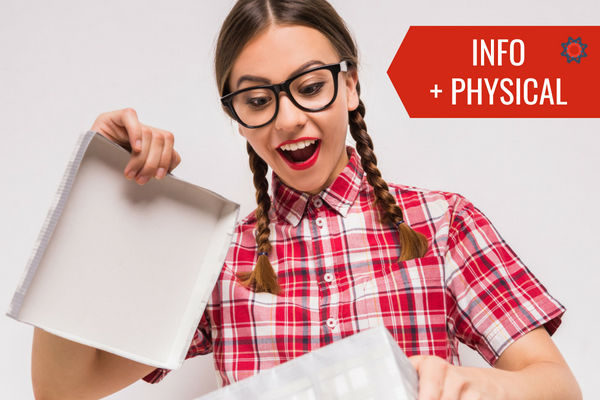 The perceived value of a physical product is a lot higher. There’s no sales letter and hardly any testimonials. Why? It’s because a customer can future pace themselves and imagine what it’s going to be like when the product shows up. They imagine the day that it comes to the front door; grabbing that box, opening it up, bam and the excitement of holding the product in their hands. However, there’s not a lot of future pacing that goes on with info product. high-profit margins of info combined with the perceived value of something physical. When you buy an info product from me, I ship you some incredible physical products for you as well. You also get cool funnel builds that people usually pay me a lot of money for. Events have a high perceived value because you’re going to take time out of my schedule to spend with people. There’s also value attached to time it takes to put an event together. For the customer theirs the investment of booking the flight, the hotel room, and taking time away from your friends and family. There’s a lot of excitement involved in the arrangement and the future pacing that leads to the event. Filling events is probably one of the hardest things you can do. Filling events, that’s not easy. Getting 3000 people in a room is not easy to do. The last event Funnel Hacking Live was attended by roughly 3500. 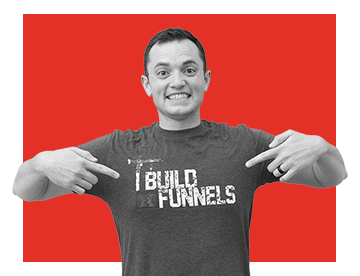 Clickfunnels has over 60 thousand users, and only 3500 people came. It’s hard to fill events. So a good way to fill up an event and get people in a space where they can see your upsells is by tossing a ticket in with your product. 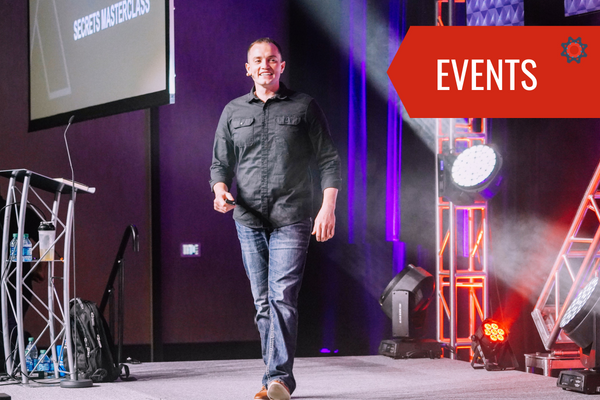 Let’s say you’re selling a book, or a supplement, if you include a ticket to an afternoon or weekend event/ mastermind with the product, it adds massive value. 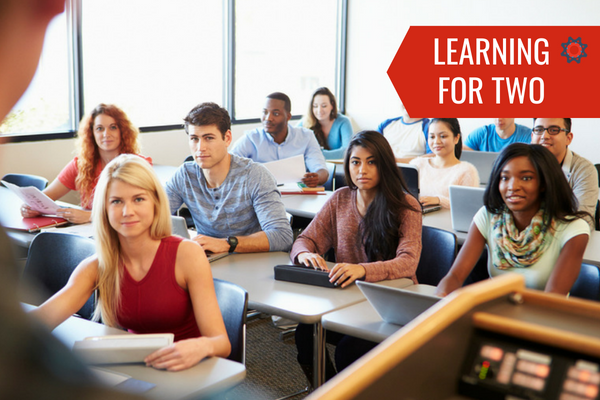 You can show them the best ways to use the supplement and sell them other products to enhance their experience. 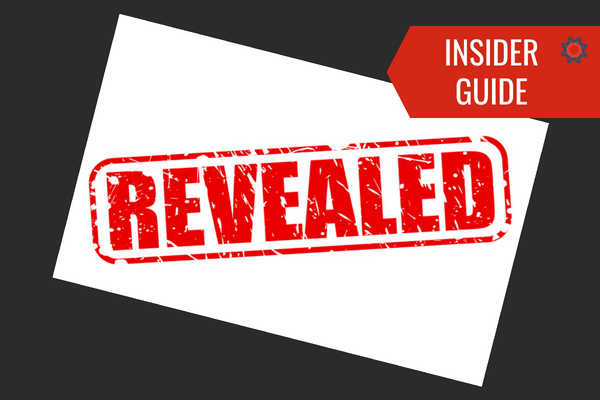 One of my favorite strategies, which is very simple to create, is the Insider Guide. If you’re an author, how cool would it be if you were to share your original notes or outline you used to put the book together. Documenting the creation of your product is a very easy way to add a lot of perceived value to your product. One of my favorites strategies is to get a whole bunch of experts together to create value. If you have a weight loss supplement, go interview a whole crapload of people on weight loss. It doesn’t take a lot of time. 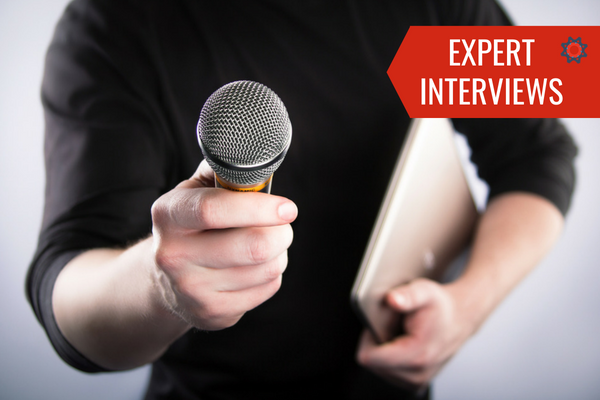 If you make it 20-minute interviews, you can achieve this in a day. 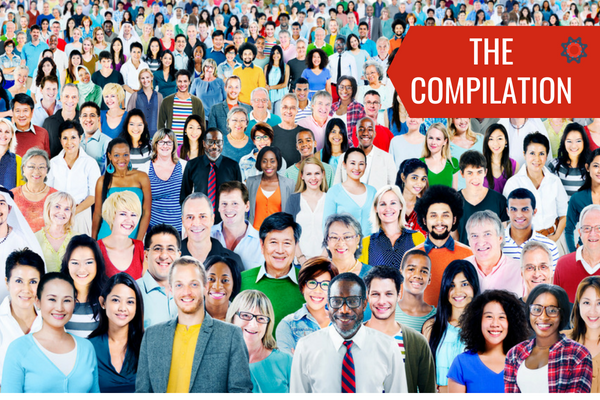 It doesn’t matter what you’re selling – the principle behind it is the same. List out 10 experts, package it together in a membership area and give it away for free with the actual supplement. That’s a really easy add-on. 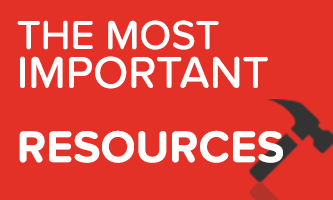 You don’t have to research all the information – you just compile it – which is pretty awesome. 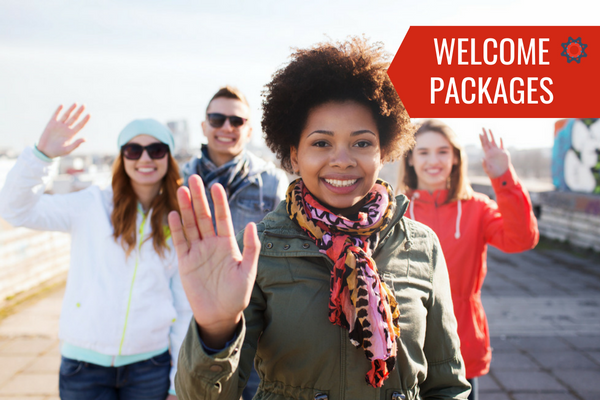 Another way that I’m currently adding value to several of my products is with welcome packages. These are super easy add-ons. Let’s say that you a not an expert in what you do yet (or you don’t consider yourself to be) – then an easy way to create an add-on is to teach someone else what you are learning. My very first info product was a class I taught after reading Dot Com Secrets and watching some of Russell’s training. I literally got a whole bunch of people together, and I shared what I learned. It was a two or three hours class which I recorded, and it became my first info product. 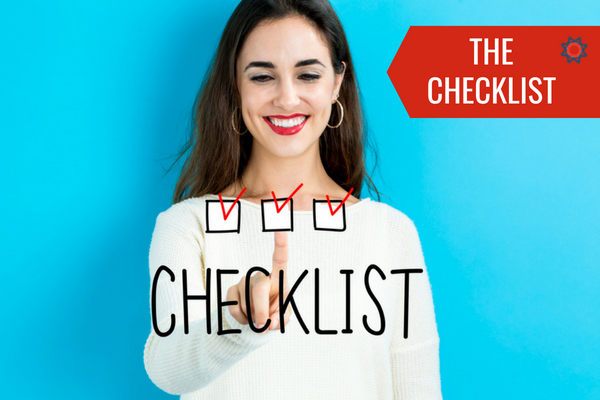 A checklist detailing the exact steps that you are teaching is an extremely valuable and super easy to do as well. YouTube is public domain which means that if you need to build a cool membership site very quickly, it’s the perfect place to find content. You can’t use unlisted videos because that’s stealing. However, when something is marked “Public,” it’s free for everyone to use. You just grab the URLs, put them in a cool members area and give away a free account with your product. The expert will still get traffic and views, and you’ll get free content – it’s a win/win situation. It’s a fantastic strategy that works super well. You would go find content from an expert in the fishing space with a massive audience. Then you would grab their public content from YouTube and add it to your membership site. You just compile content from existing experts. Super easy value-add as the content already exists. 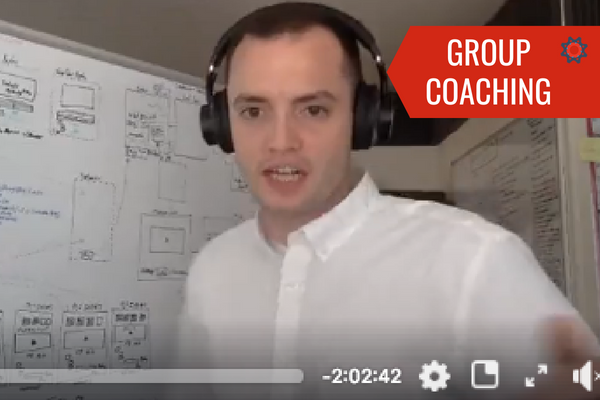 Group coaching sessions are one of my favorites add-ons to give away. This works for events, masterminds, and info. So let’s say that I’m selling events, if I give way a free group coaching session after the event to make sure you apply you learned – that’s a huge value-add. There’s a lot of value associated with time. I wouldn’t give away one to one time because that’s not an effective way to leverage my time. I’ve added group coaching to my offers many times. 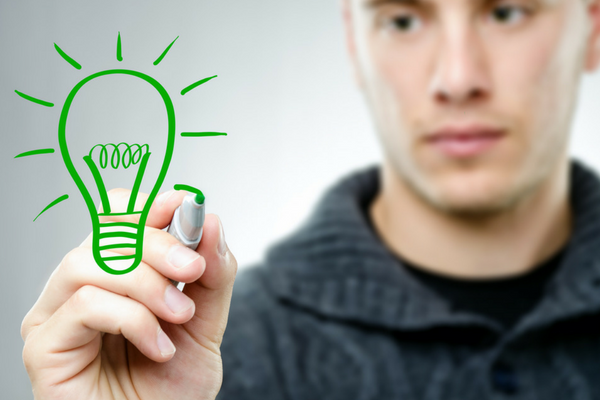 It’s an amazing way to offer extra value by answering your customer’s questions. The principle that I’m trying to get across is that if you check all the ways you can increase perceived value with easy add-ons, you will sell more products and make more money. Which add-ons will you choose? Gotta question you want answered live on the show? Head over to salesfunnelradio.com, and ask your question now.